Do you understand your business model and are you able to tell the financial story of your business? Are you looking for someone to model and predict your financial outcomes based on your strategic decisions? Do you need to upskill the quality of your finance function but can’t afford a full time CFO? Accounting in recent times has unfortunately shifted from its core purpose of providing information to owners. Most financial statements are now designed to inform tax authorities and finance providers of the results of the business. These formats do not enable the business owner to obtain relevant information to run the business better. This shift has caused business owners to treat their financial statements as a commodity or a compliance product rather than as an information tool. 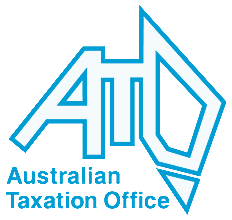 Business owners have had to pay substantial accounting fees for a product which they ultimately feel is of no benefit to them. 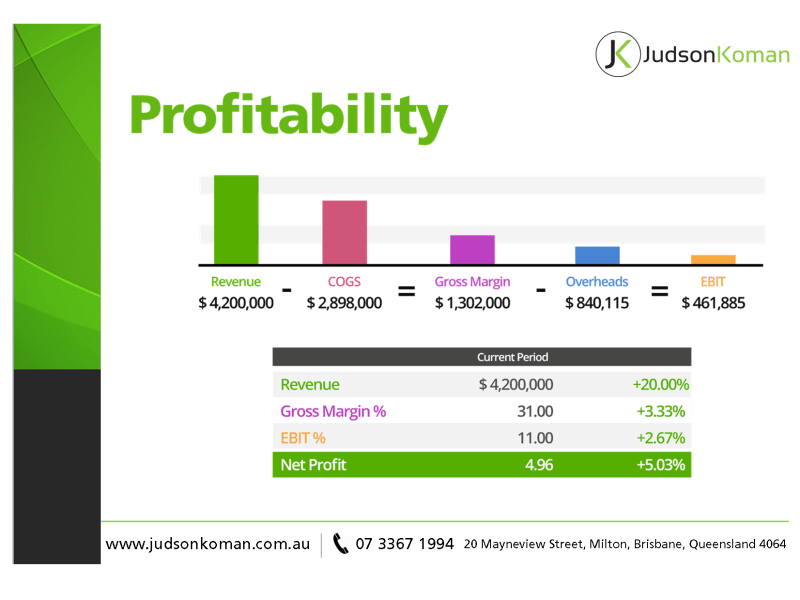 At JudsonKoman, we have designed tools and use other financial reporting products that provide more useful information to the business owner than present traditional accounting financial statements. By identifying the key drivers for revenue and costs in the business, we can report back to the business owner how the key metrics for these drivers are trending both historically and against budgeted results. From these reports we can then advise the business owner as to the achievability of their financial goals for the business. These reports can be prepared quarterly or monthly depending on the needs of the business owner. We can also help design dashboard type reporting or “management in a page” reports to the business owner so that they can visualise the performance of the business in formats that make sense to them rather than in typical accounting reports. Not only can we assist with managerial accounting matters, we can also provide facilitation of business off-site meetings or business planning sessions. All these activities are conducted with a view to improving the business either through better planning and execution or through better information being provided to the owner. In short, we aim to provide the business owner with better information to enable them to make better business decisions. To discuss the implementation of a management accounting solution or business improvement project for your business, please contact us.